Workforce is one of the biggest risks to delivering the ambitions of the Five Year Forward View for Mental Health. 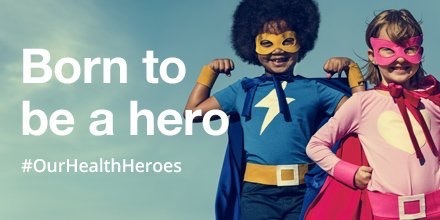 As such, you will not be surprised to hear that we have spent a fair amount of our time exploring a range of scenarios and options with clinicians, managers and commissioners. 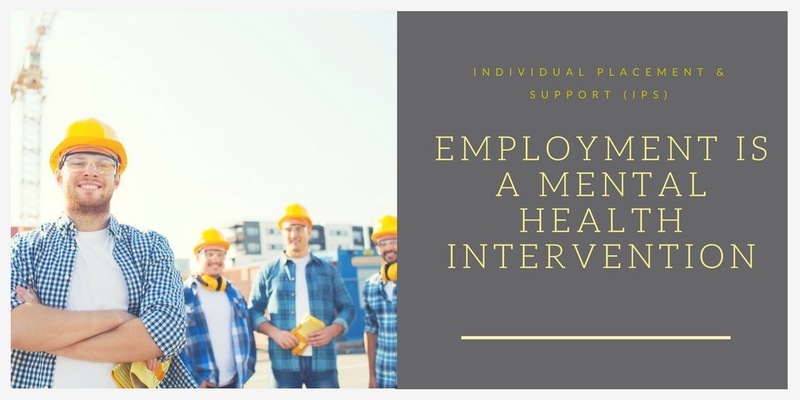 At the same time, Health Education England have recently published a Mental Health Workforce Strategy. Unsurprisingly, the HEE strategy introduces proposals for new mental health practitioner roles that may have to be created and developed anew. From conversations with South Region EIP clinicians, managers, researchers and commissioners, many of them appear to be keen to contribute to developing this Innovative EIP Workforce Programme by learning from lessons learnt from developing a workforce for the Increasing Access to Psychological Therapies (IAPT) programme. We will keep you posted on opportunities for your involvement as this work programme develops. 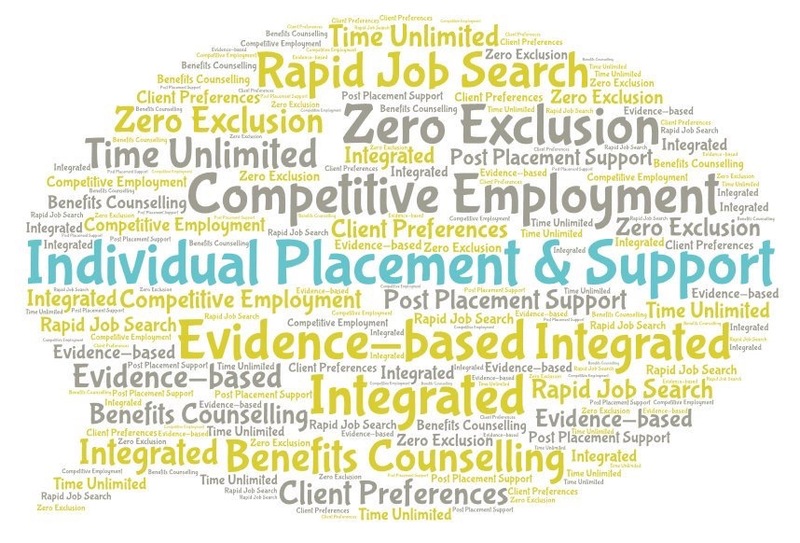 Individual Placement and Support (IPS) is an evidence-based approach to providing employment support for people experiencing serious mental health problems. The NHS England Five Year Forward View aims to double the number of people with severe mental illness, including psychosis, who are accessing IPS by 2020/21. NHS England has committed to doubling the number of people accessing evidence based employment services (IPS) by 2020/21. NHS England will be inviting bids from Sustainability and Transformation Partnerships (STP) footprints in 2017/18 for targeted investment in expansion of IPS support. Please book your ticket as soon as possible to avoid disappointment as tickets are limited. Please note that this event is free for invited delegates but paid for by NHS England via tax payers and as such it is imperative that you let us know as soon as possible if you are no longer able to attend.